Tencent Music has turned a profit the past three years. 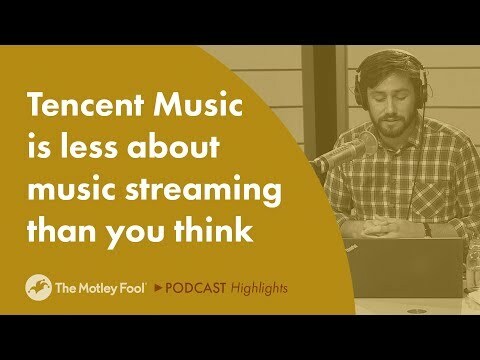 Spotify has only turned a profit once. Any questions? Several months ago, Chinese conglomerate Tencent Holdings unveiled its plan to list its music division on Wall Street. 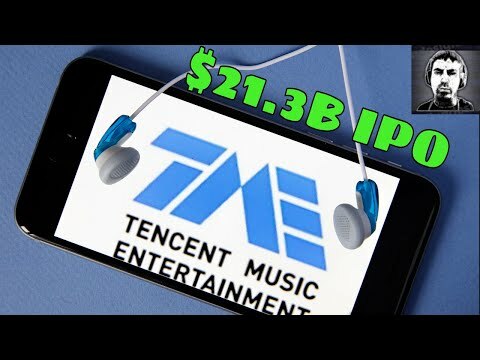 With a valuation of over $25 billion, Tencent Music Entertainment (TME) was poised to become the second-largest tech IPO launch of 2018, following Spotify’s traditional non-IPO direct listing. Other Chinese tech companies have had success on Wall Street this year. In March, iQiyi, a Chinese streaming video company, went public with a $2.4 billion valuation. Then, in July, Pinduoduo, an e-commerce discount platform, launched its IPO with a $1.6 billion valuation. 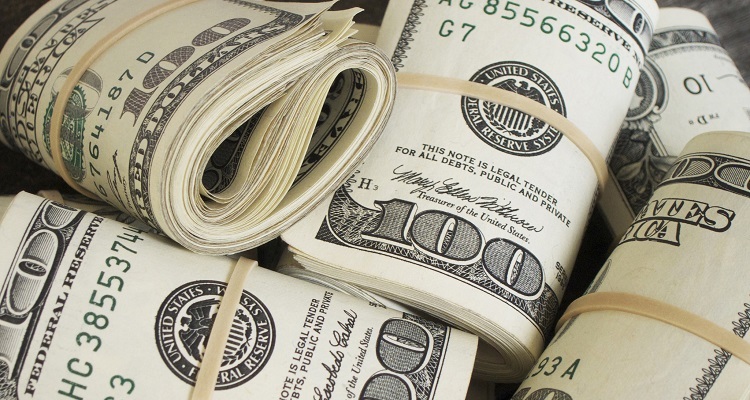 TME executives first posited the idea of raising up to $4 billion from going public. Then, last September, a leaked report revealed that they had halved that price to just $2 billion. 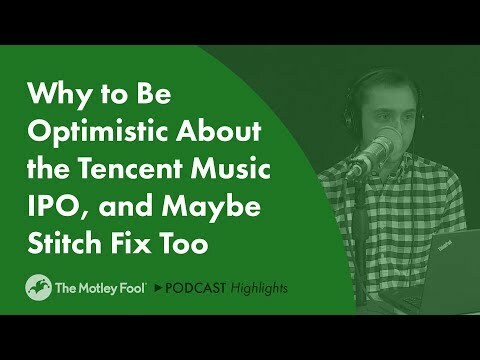 Due to turbulent market conditions, Tencent Music delayed its IPO launch, originally scheduled for October 18th. The stock will now go public on December 12th, a rare move for large-scale tech IPOs. 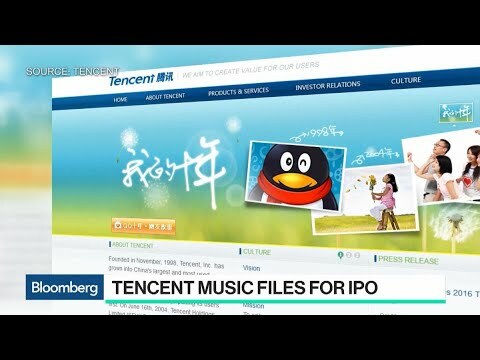 An F1/A filing with the United States Securities and Exchange Commission (SEC) reveals several interesting facts about Tencent Music. 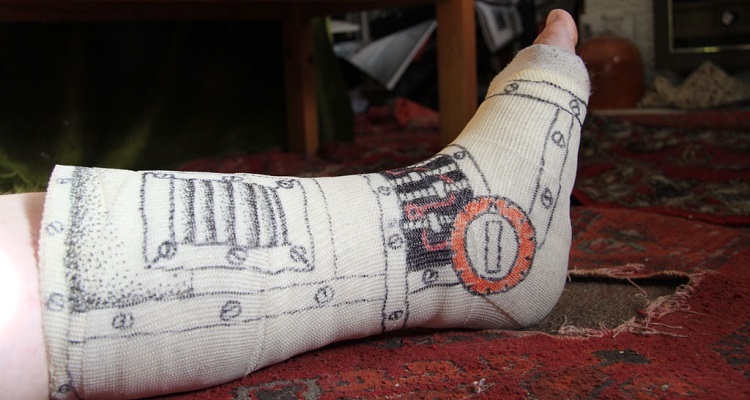 First, the company hopes to raise up to $1.41 billion from the IPO. It’s underwritten by Morgan Stanley, JP Morgan, Goldman Sachs, Deutsche, and BofA Merrill Lynch. 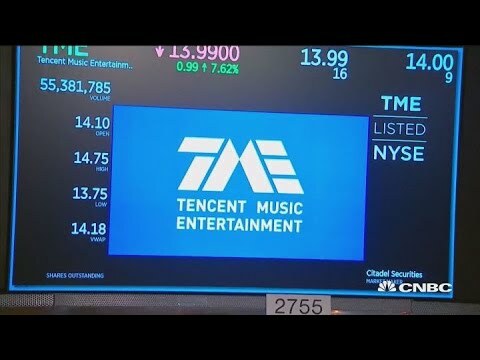 Tencent Music will list at a price between $13 and $15. Second, the company remains incredibly healthy and regularly turns a profit, unlike Spotify. TME also continues to grow. For the quarter ended September 30th, 2018, Tencent Music’s revenue reached ¥13.6 billion ($2 billion). This number has increased 83.7% over the same period last year, when the company reported ¥7.4 billion ($1.1 billion) in revenue. In addition, Tencent Music revealed its profit for the nine months ended 2017 and 2018 reached ¥785 million ($114.5 million) and ¥2.7 billion ($394 million), respectively. In the nine months ended September 30th, 2018, Tencent Music’s adjusted profit reached ¥3.3 billion ($474 million). 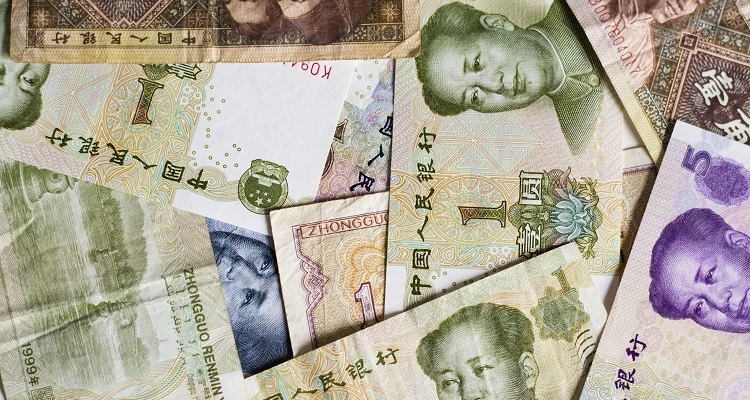 This marks a 162.9% increase over the same period last year, when the company reported ¥1.2 billion ($180.7 million). 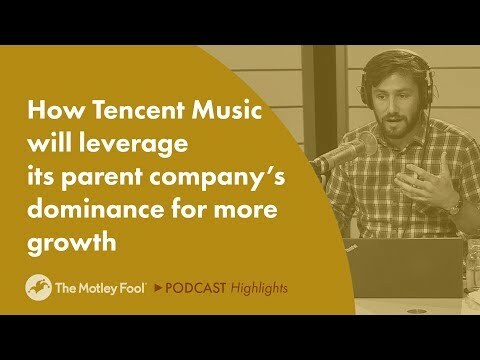 In total, Tencent Music grew more than 10% over the previous quarter. The company also grew 71% over the same period last year. 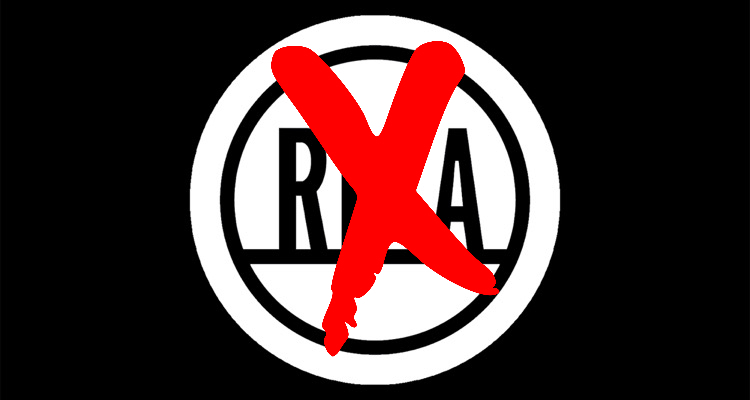 You can view the complete F1/A filing here. Featured image by Japanexperterna.se (CC by 2.0).